What Software Should You Use Oh My! What Photo Software to use…so many to choose from?! John asked a great question on what I felt was the best photo software programs out there to choose from. 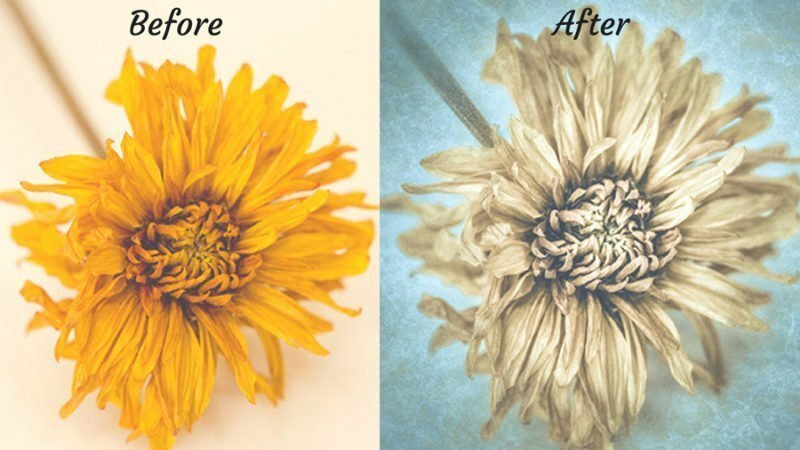 Yes, it can be frustrating when you see so many great deals and then you see the beautiful work they show us so we think if I buy this photo software and plug-ins…my work will look like this too! It’s good to push your creations and yes, buy software that will help you…but, be mindful of what you really need. So many software programs to purchase? Yikes!